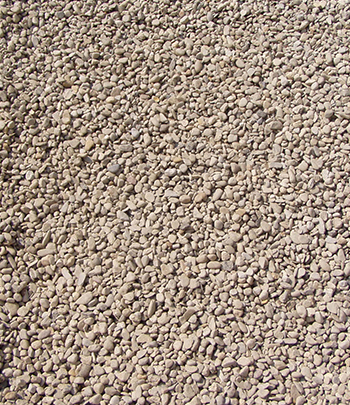 River rock is often referred to as river stone and river jack by contractors and homeowners. 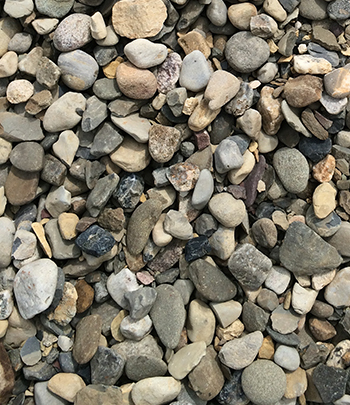 River rocks are truly unique in that they have been shaped and curved by water over time. Although these pieces of rock were once jagged and may have featured sharp edges, after countless years of exposure to the rushing currents of river water, they have been smoothed down and rounded. 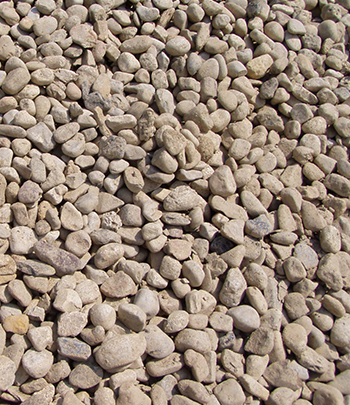 Many different sizes of river rock are available from A.J. 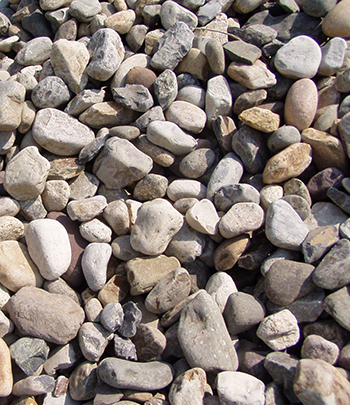 Puggi Recycling, including rocks that are 3/4 inch big, 1 inch big, 1-3 inches big and 3-5 inches big.